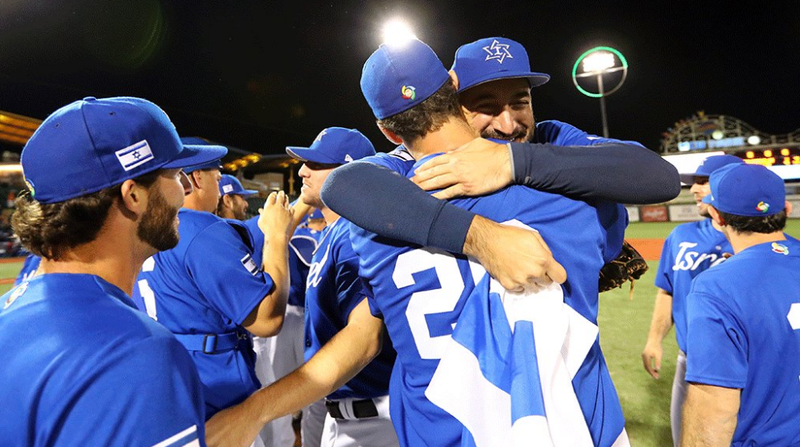 Israel's national baseball team topped Great Britain and Brazil in Brooklyn to earn a qualifier slot for 2017 March's World Baseball Classic tournament. Home runs by Jewish M.L.B. minor leaguers Blake Gailen, Ryan Lavarnway, and Cody Decker lifted Team Israel to victory. 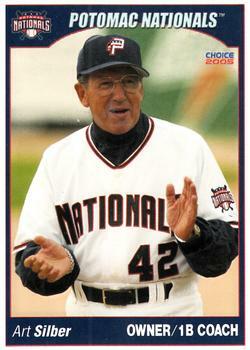 Colorado Rockies' coach, Jerry Weinstein, manages the team of predominantly minor league, Jewish ball players. Former Marlins pitcher, Craig Breslow, earned the win against Brazil. 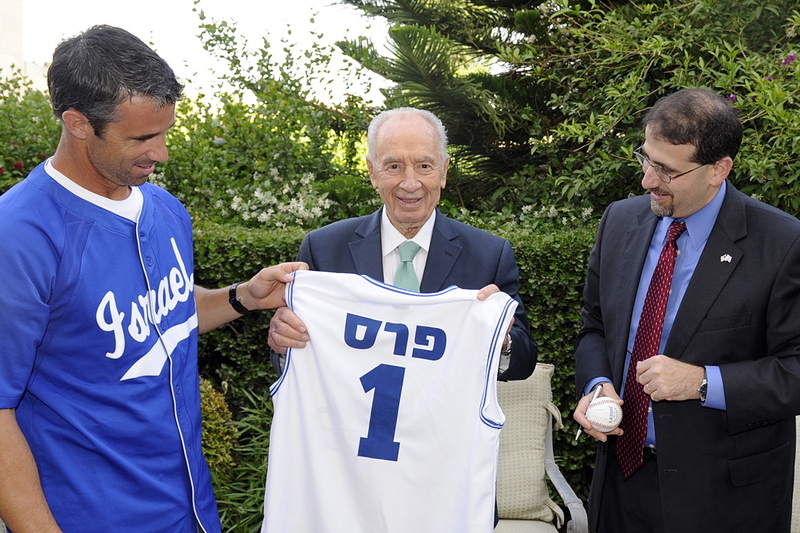 Pitcher Dean Kremer recently became the first Israeli to be drafted by a major league ball club. 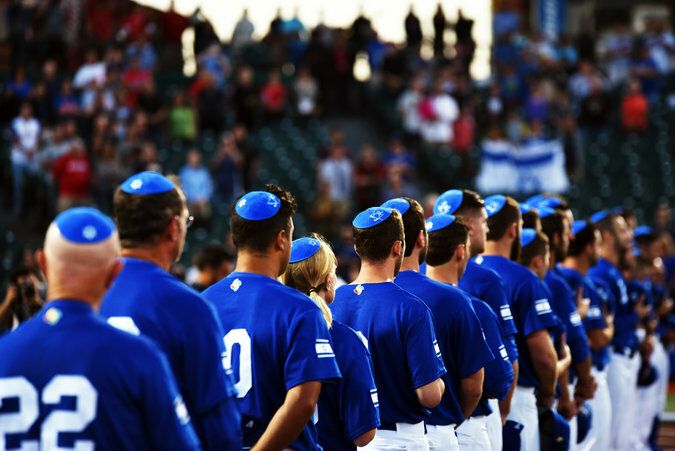 Team Israel's World Baseball Classic climb began at Roger Dean Stadium in Jupiter, Florida 3-years ago. 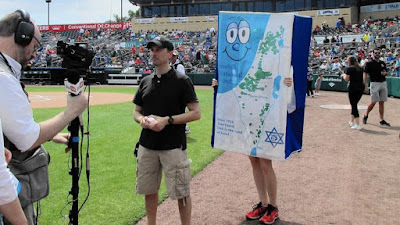 Stadium G.M., Mike Bauer asked Roni Raab, executive director of Jewish National Fund for South Florida, to attract a Jewish crowd for Team Israel's games in 2013. This began Jewish Heritage Day in Jupiter- and in 2015, they brought hot kosher food for sale at the ball park. JooTube visited the Miami Marlins 2016 Jewish Heritage Day against the New York Mets. In this second spring season that kosher food was made available (this year's vendor, Boca Pita Express) Boynton Beach attendee Mrs. Natalie Herbin appreciates, "Now we (Jews) can (finally) enjoy attending a ballgame like everybody else!" 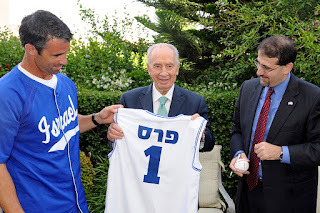 JNF Palm Beach Board President Art Silber said in a JNF press release, "There has been synergy between Jews and baseball since the earliest days of Jewish immigration to America." 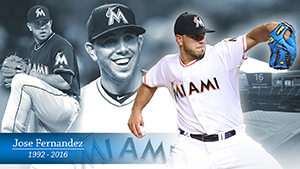 He added, "Jewish Heritage Day at the spring-training home of the Marlins and Cardinals is a chance to show your support for JNF, Israel, Jewish education and to connect with neighbors throughout Palm Beach County. And of course, watch some baseball — America's pastime." 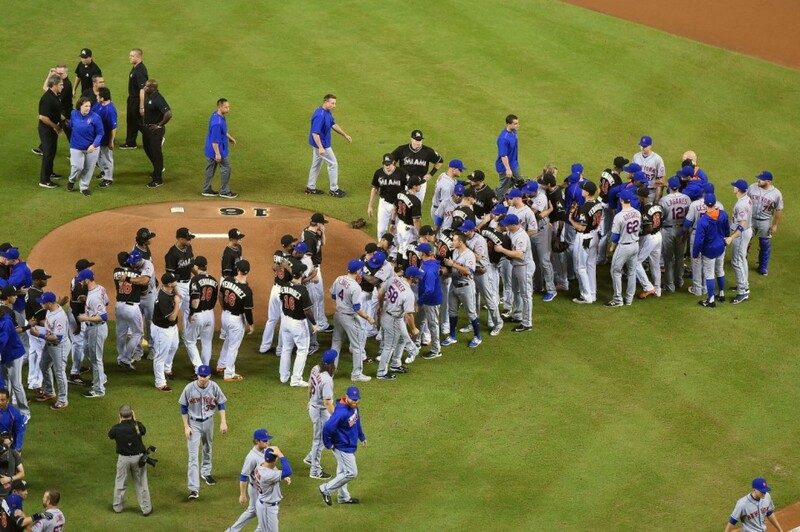 (including Jewish Heritage Day) between the Marlins and Mets (whose stadium is 45 minutes north in Port St. Lucie) deepened Mets' and their fans' empathy for Marlins during the untimely death of Marlins pitcher, José Fernandez, 24, at the Marlins/Mets September series. 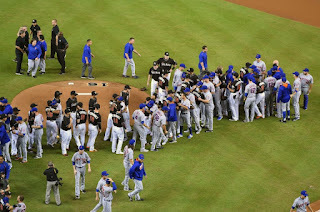 The respect that the Marlins showed for Jewish culture contributed to the empathy given back to the entire Marlins organization. Team Israel stands for the singing of the "Star Spangled Banner"
Team Israel will compete in World Baseball Classic's Pool B against teams: Chinese Taipei, South Korea, and Netherlands at the Gocheok Sky Dome in Seoul, South Korea between March 7-10, 2017. 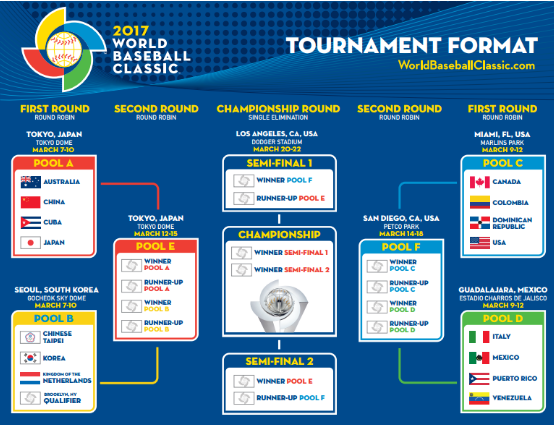 Pool C teams, Canada, Colombia, Dominican Republic, and the U.S. will compete in Miami at Marlins Park between March 9-12. The semi-finals and finals will be played between March 20-22nd at Dodger Stadium. If Team Israel makes it to Los Angeles, hopefully Jeff's Gourmet Kosher Sausages will be asked to accomodate the kosher ball fans.